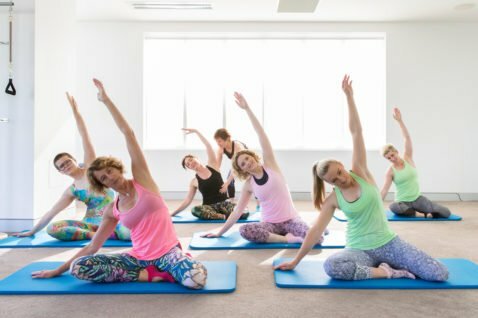 We have provided over 50,000 hours of professional Pilates services in Canberra over the last 15 years. See what our clients say about the high quality and value for money that our instructor experience delivers. 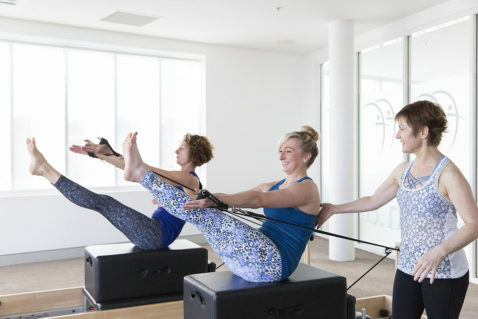 We have provided over 50,000 hours of professional Pilates services in Canberra over the last 15 years. 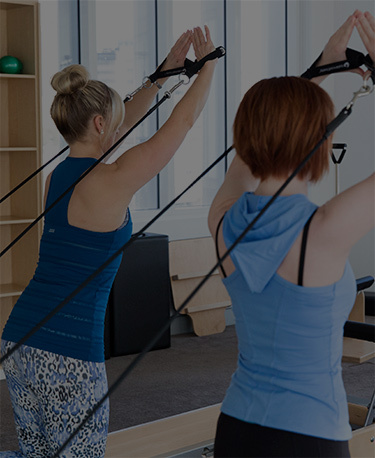 See what our clients say about the high quality and value for money that our instructor experience delivers.